update your website with the goodnews! 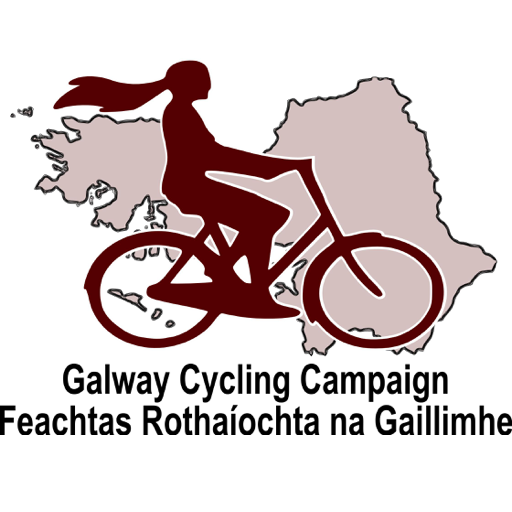 – The greenway is starting in Oughterard which is completely useless for Galwegians (probably the majority of potential users when including tourists and backpackers that stay in Galway City) as it means that they (e.g. backpackers, Galway families with kids etc.) have to use the hazardous and speeding-prone N59 from Newcastle Road all the way to Oughterard. – The amount of rejecters of the plan who, in their incredible egoism, either don’t want cyclists out along the route, want to use the the money to build more roads, or want to charge the cyclists a fee for crossing their lands(!!!) Beggar’s Belief!! This is a true indictment of this country and our mentality! Why is the Cycling campaign not kicking up about this? ?